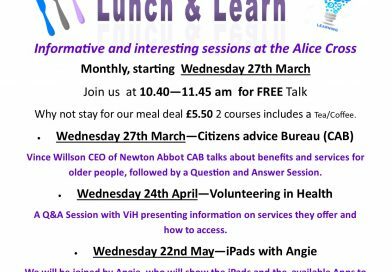 Come and see what you can do! Pop in for a coffee, chat or lunch! 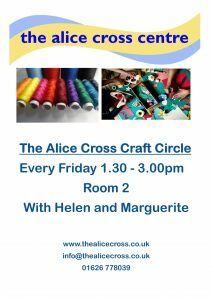 The Alice is open Monday to Friday from 9am until around 1.30pm with activities most afternoons. We have free WiFi and daily newspapers. You can have a mug of tea or coffee and a bacon roll or cake. 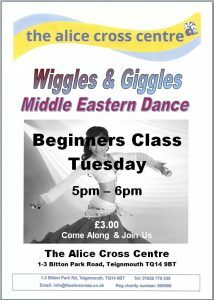 Whilst we do run some FREE activities , there is normally a charge between £1 and £4 per session to take part. After an activity why not stay on for lunch? Lunch is at 12 noon every weekday. See our monthly menu. A standard main course is £4.50 / large £5.50 and desserts are £1. 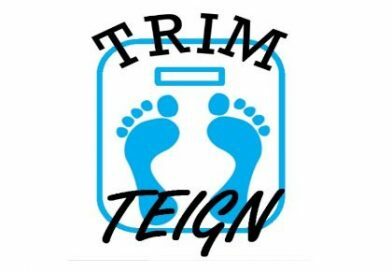 Massage, or Pedicure or Counselling? 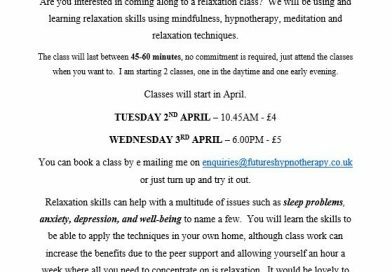 You can make appointments for massage, a chiropodist and counselling too! 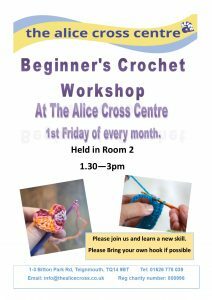 Follow The Alice Cross Centre on Facebook! 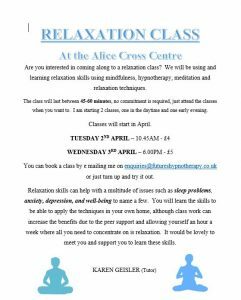 Next Wednesday 1st May the Alice Cross Centre we would like to invite you all to our Wellbeing open day! its 10am-3pm with a full line up. 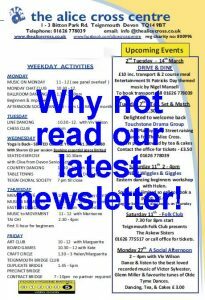 Demos/talks from health care professionals, Taster sessions for various activities we offer. so much going on and something for everyone! it is in aid of Motor neurone Disease Charity. The Alice Cross Centre is Hiring, for the following two roles. Both Roles are part time- Please share and contact Julia@thealicecross.co.uk if you wish to apply. We are holding a health and wellbeing open day at the Alice Cross Centre -Wednesday 1st May 10am - 3pm. 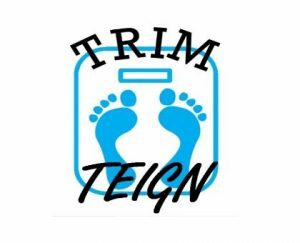 we will be joined by a variety of health profesionals, who will be happy to answer your questions and share ome of their knowedge.